When you’re in need of quality new and used furniture in Clearwater, FL be sure to head to Consignment Furniture Showroom! Unlike other local furniture stores, we sell quality, clean, and ready-to-use pieces that look and feel like new! 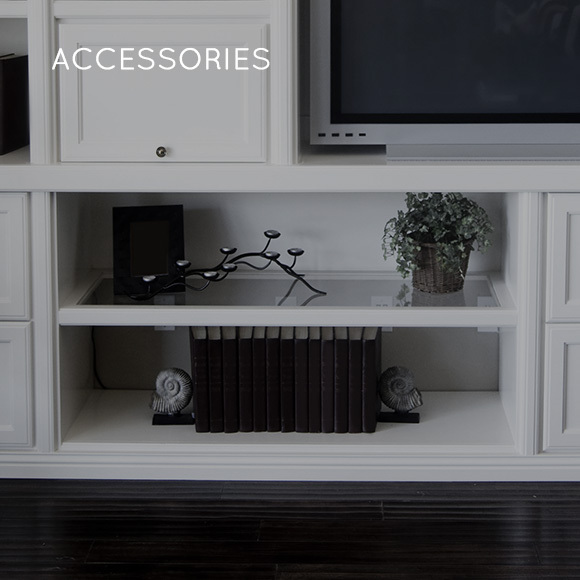 Our family owned and operated consignment furniture store has a wide variety of furniture pieces and accessories for every room in your home, including bedrooms, dining rooms, living rooms, and more! With competitive pricing a wide selection of factory closeouts, used, and new discounted furniture pieces and accessories, you’ll be sure to find the items you need to furnish your home will satisfy your taste, budget, and other various requirements. From kitchen tables to dining chairs and stools, we have a wide variety of pieces that can be used to furnish your kitchen and dining room. 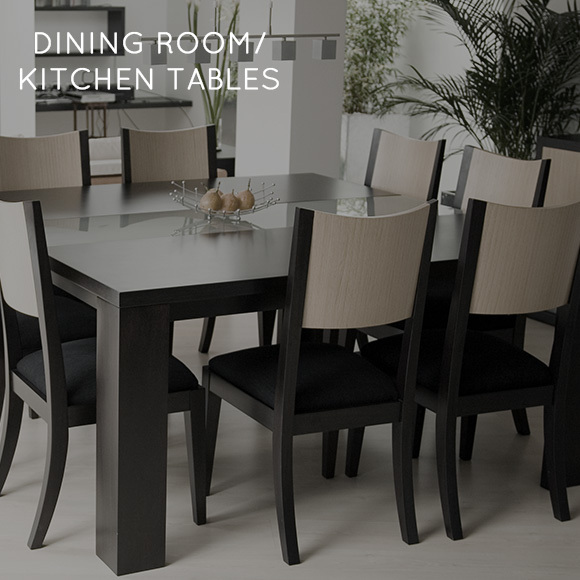 Whether you are shopping for cozy kitchen knick-knacks or elegant dining sets, shop our available dining room furniture today! Consignment Furniture Showroom has the living room furniture you need to create a cozy and relaxing environment. 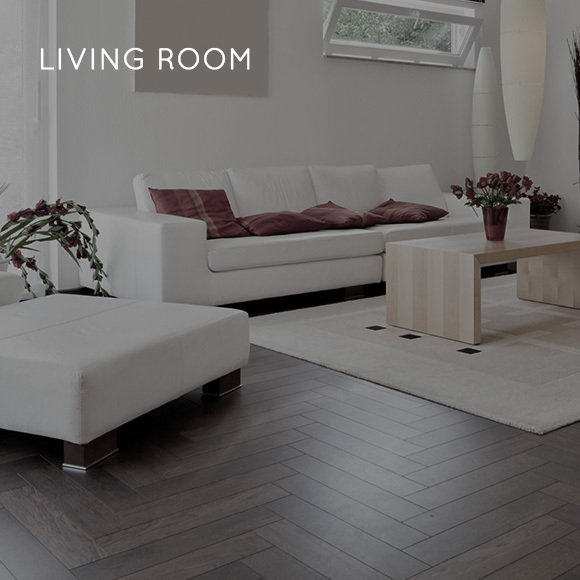 From coffee tables, sectional sofas, ottomans, reclinable chairs, and more, we have a wide selection of new and gently used living room furniture to choose from. 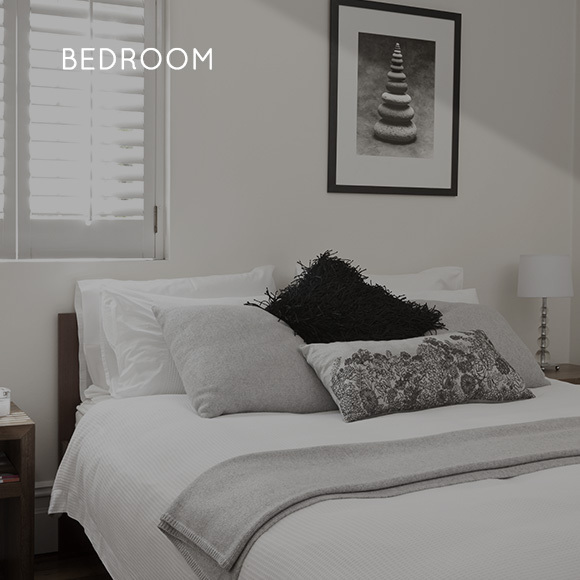 You can transform your dreaming space into a comfortable and with the right bedroom furniture and accents. Browse of large inventory of new and gently used beds, nightstands, dressers, and other pieces perfect for your bedroom. Our showroom has a variety of home decor and accessories. From lighting, dishware, glassware, living room rugs, pillows, mirrors, art decor, and so much more, you can find the high-end items you need to make your home fit your style. Shopping at retail furniture stores can be expensive. At Consignment Furniture Showroom, you can find quality and affordable furniture pieces. In all of our 34 years of business, our consignment shop in Clearwater has been committed to offering our customers only the highest quality of furniture for sale. We only put clean, smoke-free, and gently used furniture items and accessories in our showroom. At Consignment Furniture Showroom, we have access to just about any style of furniture for your home or office, from contemporary, transitional, traditional, and rustic furniture. Plus, we have new inventory arriving just about everyday! And best of all, when you shop at our furniture store, you will find that our everyday low prices are much lower than what you would find in a retail store. To view our available items, shop online or stop by our Clearwater furniture store.